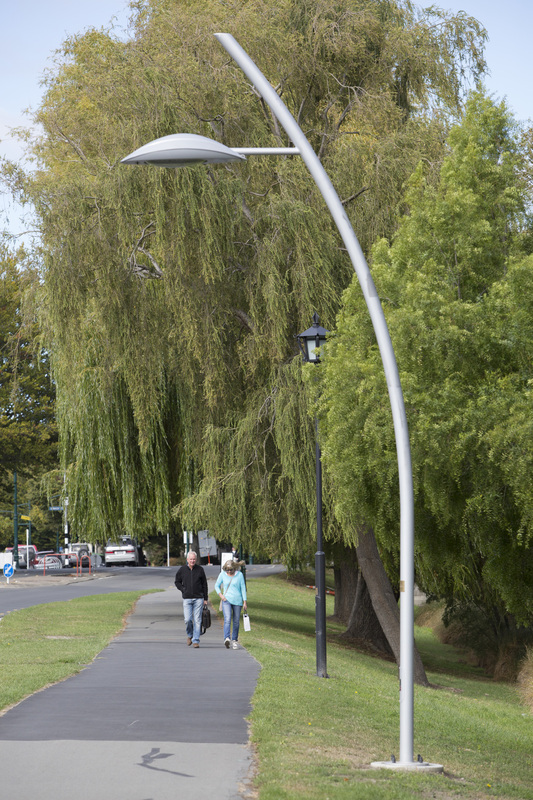 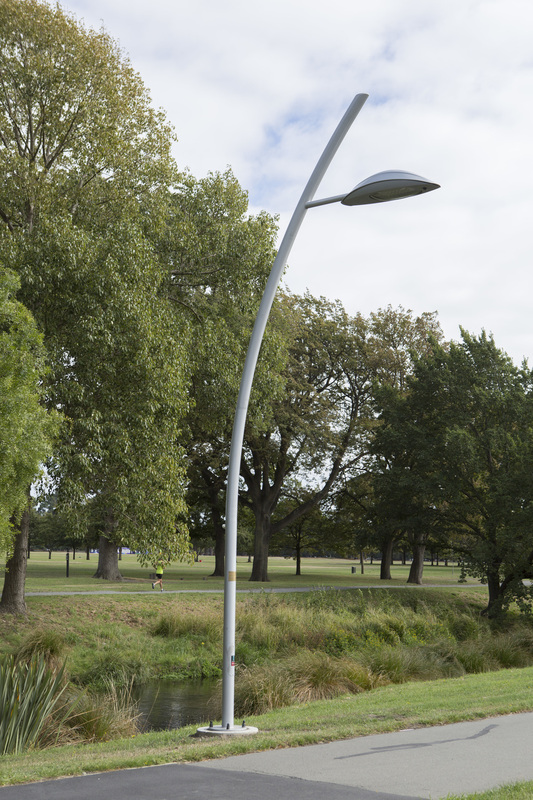 The 8th of 21 street lamps to be installed as part of Mischa Kuball’s Solidarity Grid. 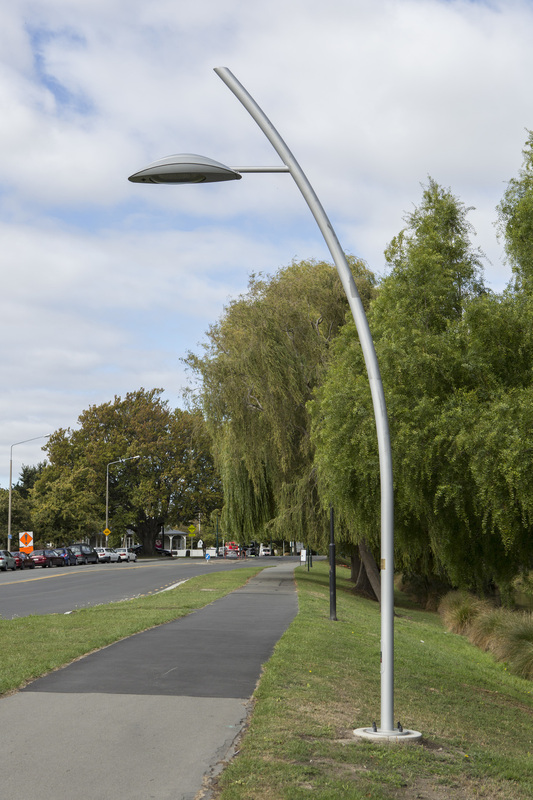 It was installed in November 2014. 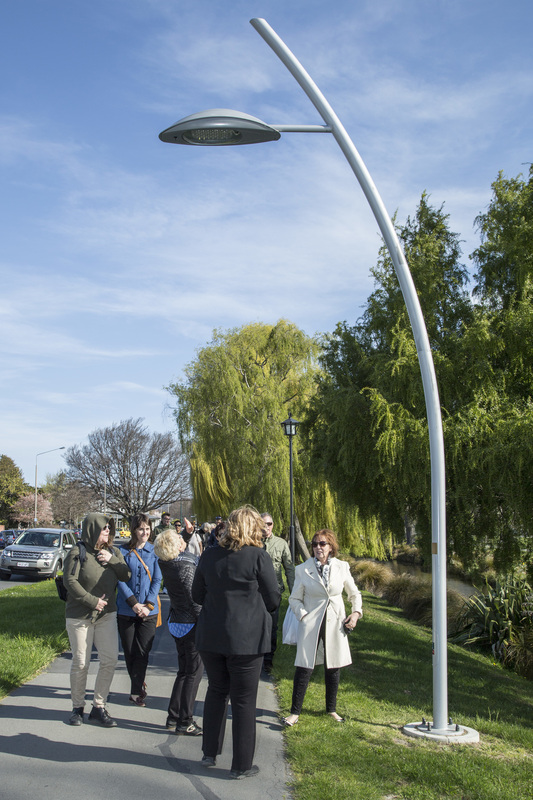 The Mexico City Capella street lamp, contributed by Philips International, can be found around their city. 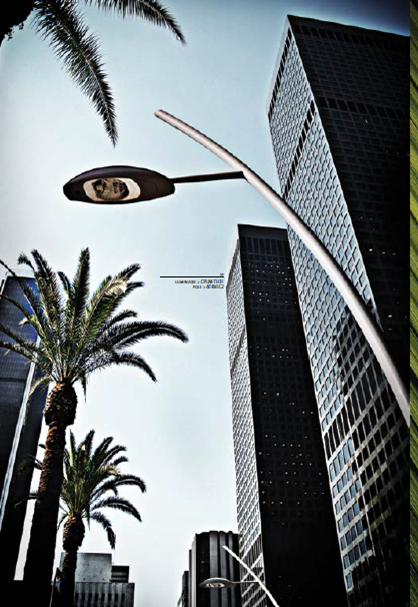 This lamp conveys the movement and development of Mexico City.